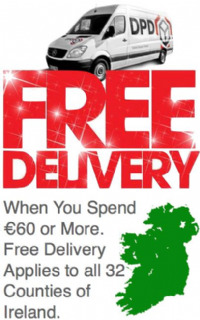 Ireland's Supplier of America's No.1 Sugarcraft and Bakeware, Bringing the Best to You! Retail Shopping, just shop and set-up your account as you check-out! The Cake Pantry Wedding Parlour & Sugarcraft Supplies. 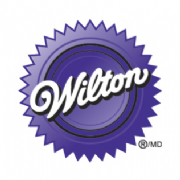 Sugarcraft and bakeware suppliers for All Ireland, Official Wilton Distributor.